Pod systems, liquid pod devices, or whatever you have heard them called, are all the new rage. They make for the perfect on-the-go vape solution. They are portable, easy to conceal, don't take up much room in your pocket, purse, or jacket... and they now come in hundreds of different flavors. This week, I am going to go through a few of them that we sell. 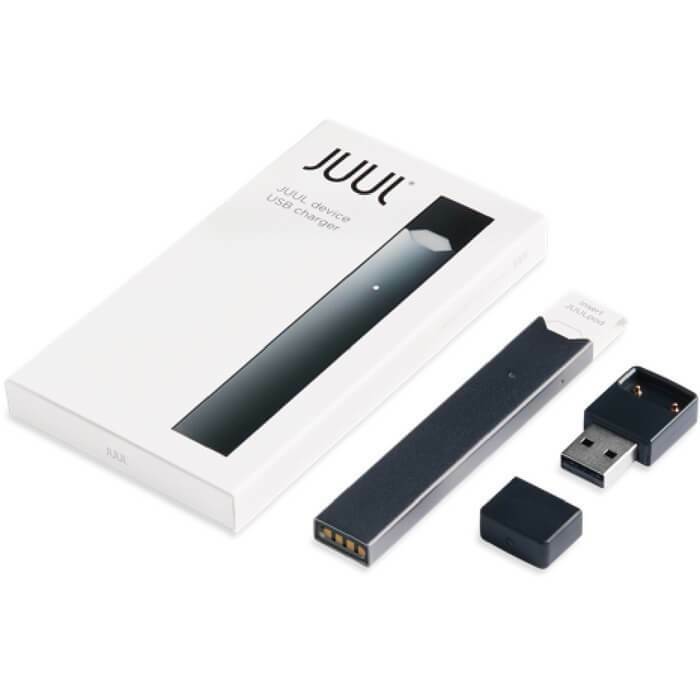 The obvious top producer of pod based devices is Juul. They have the largest share of the market, and have been infused with billions of dollars from the tobacco industry to help them move that market share forward. Up until about a year ago, I would not have necessarily said that they were the best though. The problem used to be about flavors. However, now they have about 10-15 different companies making Juul Compatible Pods for their device. Click on the link to see the flavors that we carry. Take a look through our list below and it will definitely help you make a choice in what is best for you. As I stated above, Juul Vapor has become the de-facto go-to pod system nowadays. Individually themselves, they only make a handful of pods for their device. However, there are about a dozen or so companies that make pods that are compatible with them. None of these companies are affiliated with Juul in any way, but they do make some great pods. We currently carry the following: Loon Pods, Plus Pods, and Sea100 Pods. We will continue to add additional brands of compatible pods as they become available to us for retail sales. Bo Vape has become increasingly more popular throughout the United States. They are a French company that now has significant distribution throughout North America. Their vape stick looks and feels very similar to what the old MyVonErl stick used to be, except that it is made better, lasts longer, and seemingly recharges a lot quicker. 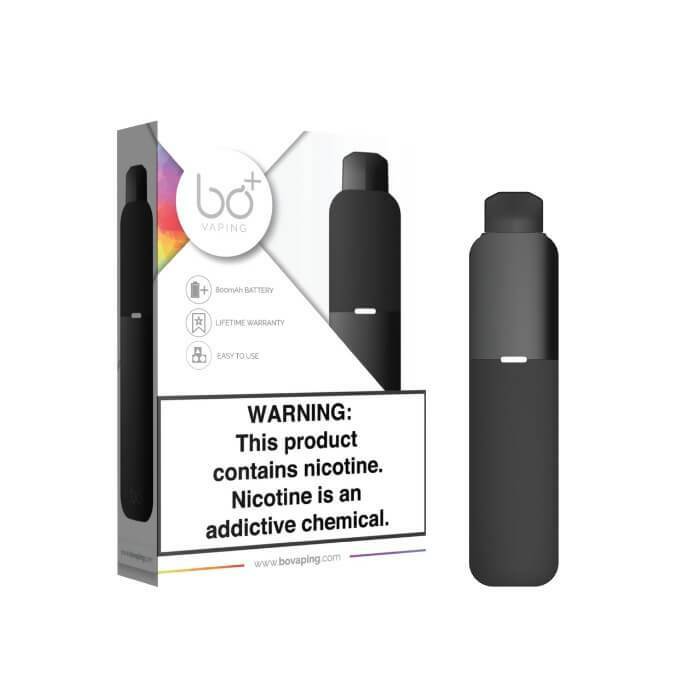 The benefit to the Bo+ (Bo Plus) system, is that like the Juul system, they are readily available throughout the country, as are the replacement pods for them. That, and they fully charge in less than 15 minutes with their 880 mAh battery. Unlike Juul and Bo, Suorin Air allows for refillable pods, giving you the flexibility to use any vape juice with the product that you want. 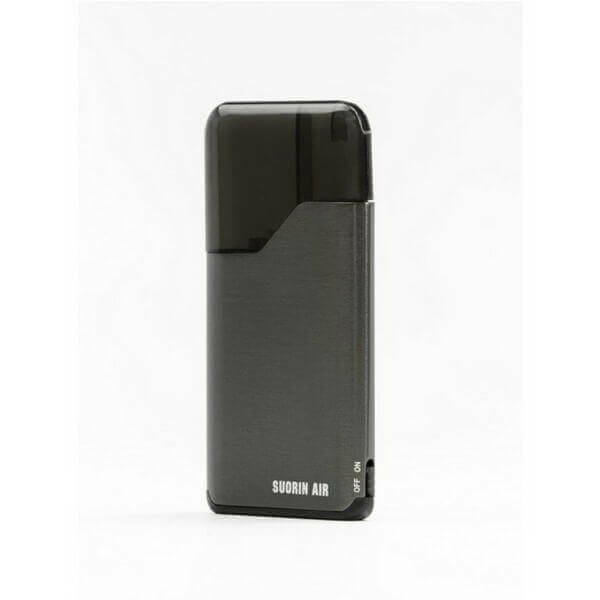 The Suorin is small enough to carry in your pocket like the others. The only downside to this device is that it has about half of the battery life that the Juul and Bo have, giving only 400 mAh. However, as things go, nowadays carrying around a rechargeable battery is fairly easy, so that in itself is an easily solved challenge. The Suorin cartridges are 2ml in size and carry enough juice for the night. You can also easily and affordably carry around several of the Suorin Refillable Cartridges for under $5.00. That makes this a pretty decent deal. The Suorin Air is also about $10-$15 less than Juul or Bo. Suorin also makes another pod based system called the Suorin Drop. It is also extremely portable and easy to use. The Suorin Drop looks just like a water droplet, and also comes with a refillable cartridge, making it easier to use than most. The idea of being able to use any ejuice that you want with your pod system is an extremely convenient way of using these devices. It definitely eliminates the need for continuing to purchase the pod replacements and having to find a new flavor that you like. The Suorin Drop currently runs $36.99 on our retail website and that makes it about $10 or so less than Juul or Bo, and about $5 more than the Suorin Air mentioned above. The Suorin Drop Replacement Cartridge is only $4.99, making it a good buy as well. Another type of portable device that I wanted to mention along with the pod systems, are the disposable one-time use systems, like Fogg Vape. They are really easy to use, easy to carry and conceal, and are relatively inexpensive to purchase. The Fogg Vape disposables come in a three pack for $20.00, making them $6.67 a pod. Each pod contains approximately 300 vapes to them, and are 5% nicotine. These are perfect for anyone who wants to "occasionally" use pod systems, but doesn't want to fully invest in the system and pods, etc. They come in some pretty good flavors and are readily in stock and available for delivery. Hopefully this helps you out in getting a better idea of what types of pod based systems we carry. We are constantly adding new products to the website, and liquid pods are definitely high on the list of priority. If you have any questions, feel free to ask our staff. We are always here to help. So, until next week... Have a GREAT week!